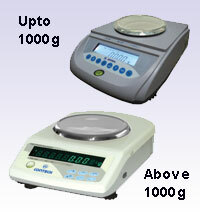 Contech the leading manufacturer of Electro Magnetic Force Compensation High Precision Balances manufactures Laboratory Balances from 0.01mg accuracy. 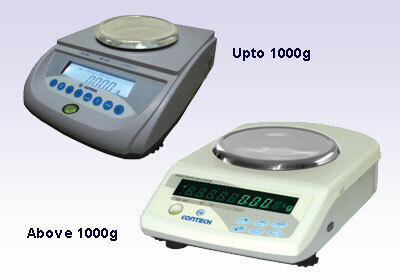 These Balances are available in various models and specifications to meet the requirements of wide range of applications in Research & QC Laboratories of Pharmaceutical, Chemical, Textile industries as well as Educational Institutions. Cotton Count (New English count) measurement for cotton yard with temperature compensation (Optional).